Valet parking is available at a fee. Benihana is located directly across from Union Station. Easily accessed by TTC Subway or GO Transit. 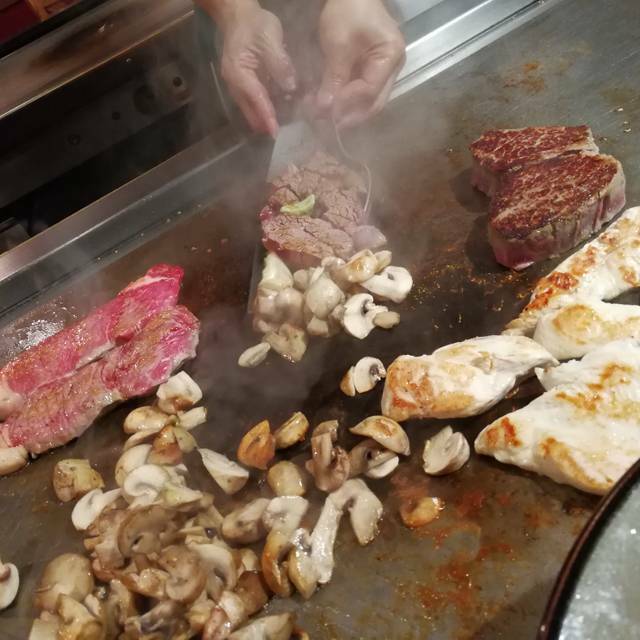 At the heart of the Benihana experience is the teppanyaki table, around which guests gather and enjoy a meal expertly prepared and cooked to perfection on a steel grill, right before their eyes — by a chef who is as much entertainer as culinary master. 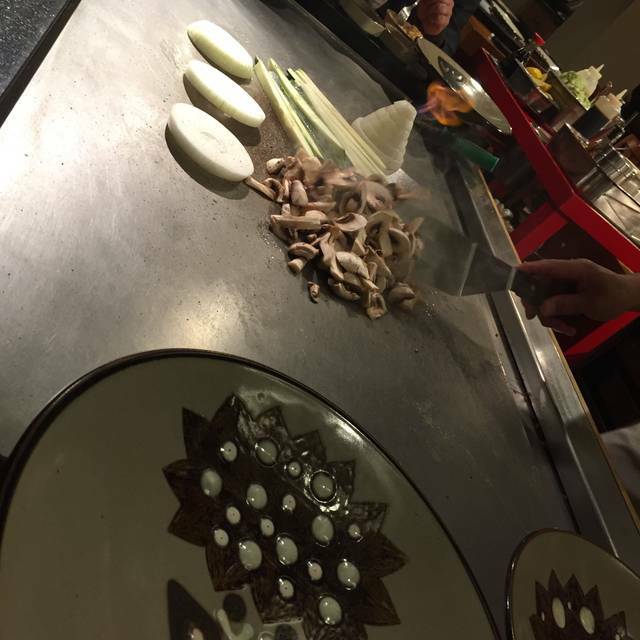 Benihana is a Japanese steak and seafood house that features teppanyaki style dining spaces, sushi / sashimi bar and a traditional Japanese menu. 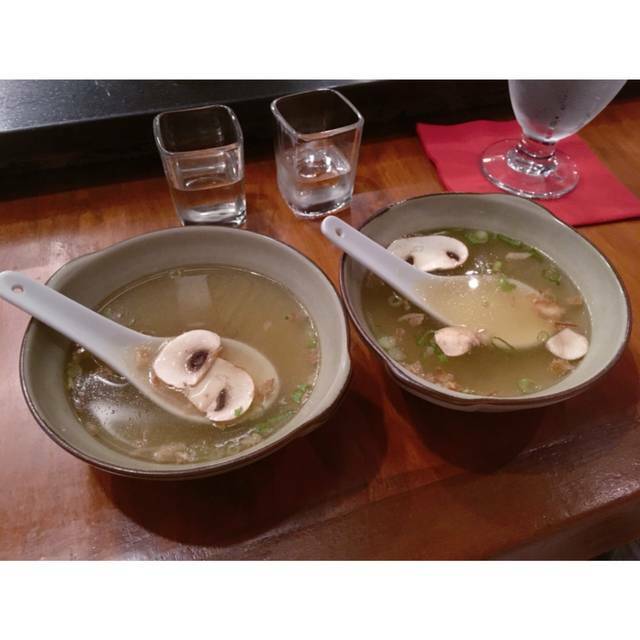 It’s Japanese décor and experienced staff create an authentic Japanese ambiance. The combination of these aspects results in a unique experience for guests of all ages. Inspired by the culture of Japan and reinvented with contemporary design, our Sushi & Sake Lounge provides the perfect backdrop to sip on premium sake while savouring expertly crafted culinary delights prepared by our skilled sushi chefs. Benihana is now accepting Lunch reservations. Join us Tuesday through Saturday in the Lounge or on our new York Street Patio, for Poke and Donburi bowls, as well as share plates, and Signature Sake Cocktails. *Consuming raw or undercooked meats, seafood, or shellfish may increase your risk of foodborne illness. We loved it!! The cook was so much fun, he totally catered to our needs and man we were satisfied with the amount of food! Will definitely come again. Service was wonderful, staff very attentive. Our chef Michael was charming and has impressive skills. Food was excellent and portions more than ample. We were attending a Raptors playoff game near by and this was a perfect choice as far as proximity to the arena, quality of food and service. Amazing Experience. The server was so friendly and the quality of the food was outstanding! Thank You for such a great evening! Felt rushed by waitress, then chef came late. Food was fresh but overpriced. It was an enjoyable and entertaining evening. The gentleman cooking at our table was amazing and a lovely person. The food was delicious. I would highly recommend it. Way too expensive for what you get and compare to same Banihana in USA. Much more expensive than very good steak restaurants nearby. The service here was some of the best I have ever seen. They were quick and attentive, without making you feel like you were being rushed out. Perfect when you’re on your way to a show or a game! The food was delicious and tasted very fresh. We found that the food was just not in proportion to the cost. 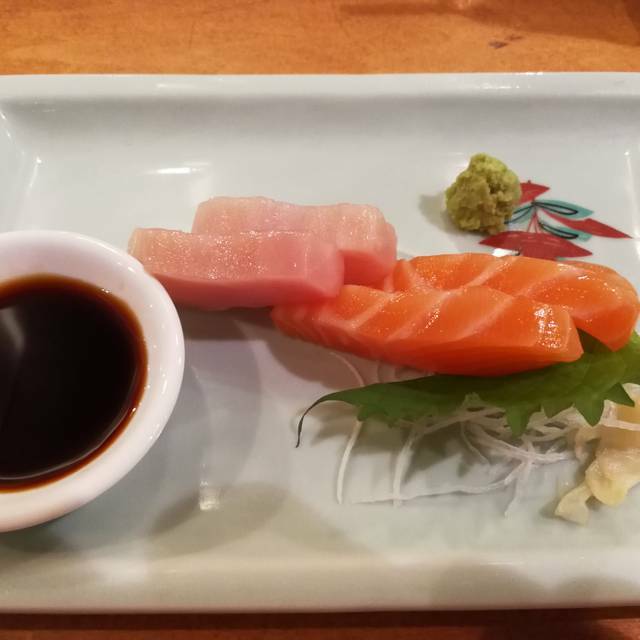 My wife had the sushi and sashimi platter which seemed to be really good but made her very ill that night. My daughter and I had the tepinaki. The show was good but the food was very basic. 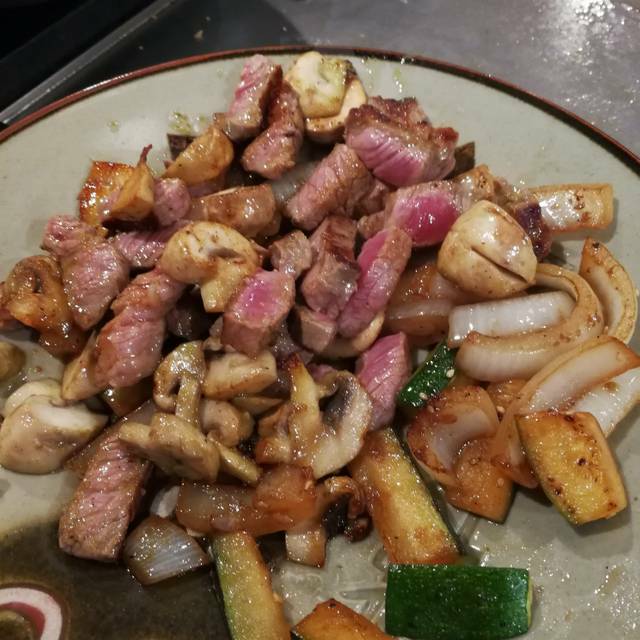 All in all I would rather have done to a more authentic Japanese restaurant and spent 200.00 where I know I would get something a bit more inline with what I was expecting. Always a memorable meal, with a show too! Special attention was paid to my eight year old for his birthday, a request was granted for a volcano, and a special piece of cake for dessert! Well done! Great service and wonderful and attentive staff! It was a lot of fun and our chef made the experience memorable. Thank you! Did table service, not the table side teppanaki. Food was delicious. Small portions, so valued a 4 star. Server was excellent, friendly and professional. Fun chef interaction with table, enjoyable dining experience. We were initially seated at the Tappanyaki table. I wanted a table for 2 and that request was accommodated, no problem. The atmosphere is fun and friendly more than intimate and cozy with tables being very close together. The servers are professional and accommodating. The food was tasty. Prices on the high side but... it is Benihana, at the Royal York, in Toronto, so no surprise there!! My family and had an excellent meal and a great time at Benihana! 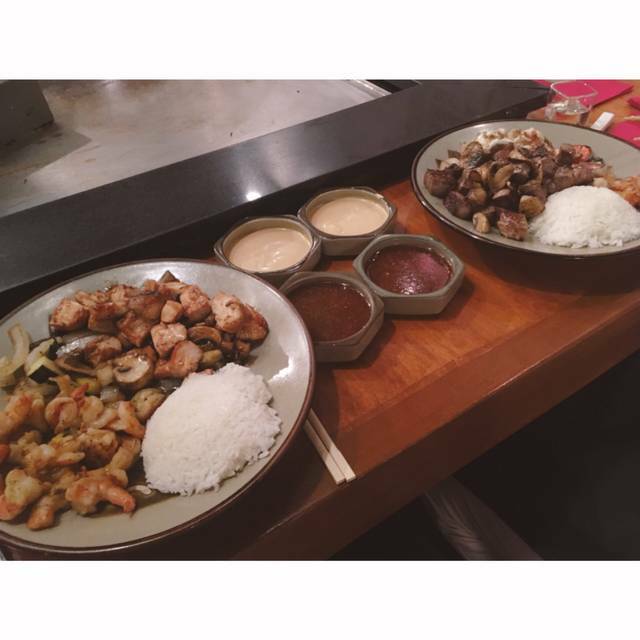 With Benihana, you know what you're in for, and depending upon your POV, that's either reliability or 'not adventurous'. I had a client in town. I wanted reliability. I got it. Well satisfied. It was pretty good food, but I would mostly recommend it for the experience of watching the chef cook in front of you. Went for my birthday the food was great and the service was amazing ! Great place to eat. Food is always delicious and if you are lucky you get a cook who is entertaining as well. This time was a little disappointing. Chef forgot my lobster and ran back to kitchen to get it while the rest of the food cooking became overdone. Extremely noisy. Not the place to go if you want quiet talk. Benihana is always a great outing for our family. 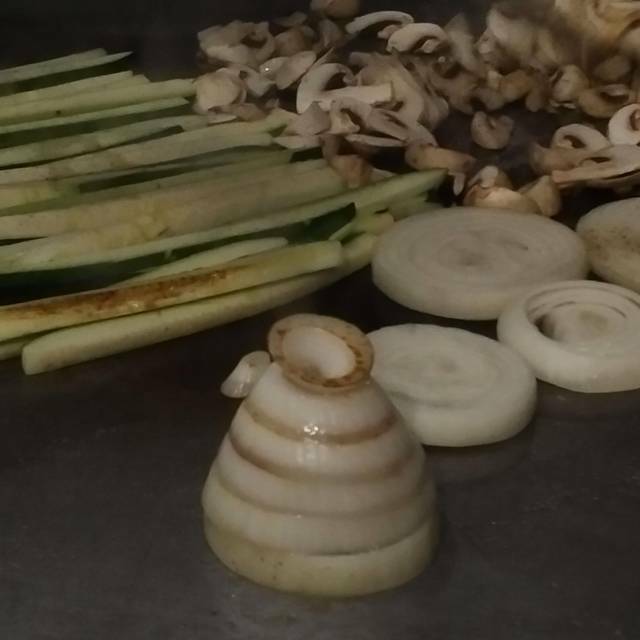 We were lucky to have Edwin as our Teppinyaki chef, the same person we had last summer. He is truly amazing, kind, friendly, engaging and so much fun to watch!! He makes a wonderful show for the kids and Donna our waitress was great too. Food is delicious and we enjoy every time we go!! We felt rushed. Reservation at 6pm and were done and out at 6:50. Both had fillet which was cooked perfectly but under seasoned. Jerry was absolutely amazing ! Exchanged some details to catch up next time we are in the city . Best part of the trip!!!!!! Fun for the kids. Friendly and helpful staff. Would definitely recommend it. We didn’t sit until 15 min after our reservations. Waited a long time for the chef to begin cooking. 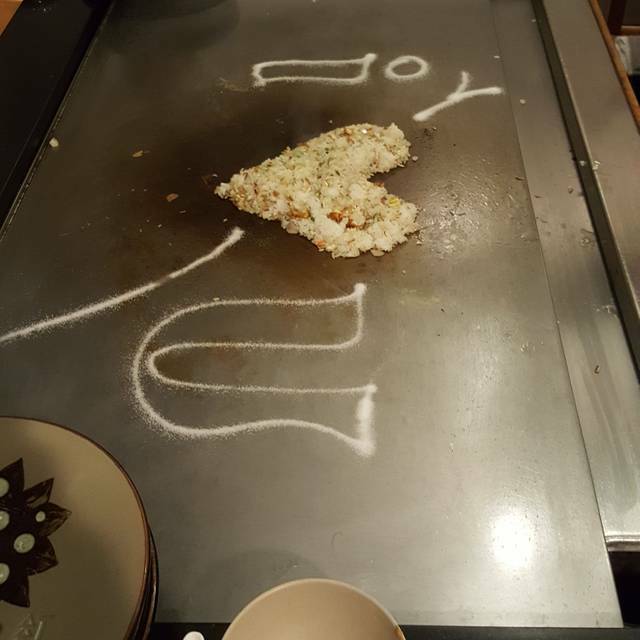 I attend the restaurant alone and was reluctant to sit at the Teppanyaki tables which are typically occupied by couples and groups enjoying the show. Unfortunately the bar menu is minimalist and i was left to choose from appies or sushi. Would have been nice to have a few more entree choices for those in the bar area. That being said the soft shell crab and smoked eel roll I have were tasty. Excellent as always. Service was very attentive and the chef was outstanding. Overall a great evening. What a wonderful experience. The food was so delicious. Yes it is on the expensive side, but well worth it! The experience was lovely and the food was top notch! Have the steak, you will not regret it. The staff were friendly and courteous, just a great experience all in all. I took my boyfriend here for his birthday and he thought that this place was amazing. He's a reserved man and I wasn't sure how the staff would have sang him the happy birthday song but it was one lady who sang it. She sang it so soft and lovely, which didn't draw any attention to him. He wants us to go again. Amazing cook and entertainer. My guest was a little late arriving, but we were accommodated 15 minutes after our reservation. That was very much appreciated. For the experience yes but the food was not very tasty. Steak taste like how dog food smells. Thank you for sharing your review, Marina. While we are pleased to know overall you enjoyed the experience and service from our Colleagues, we are truly sorry to learn you were disappointed with your meal. We can assure you this is certainly not indicative of the quality of food we are known to provide. We have shared your comments with the Executive Chef for internal follow-up. 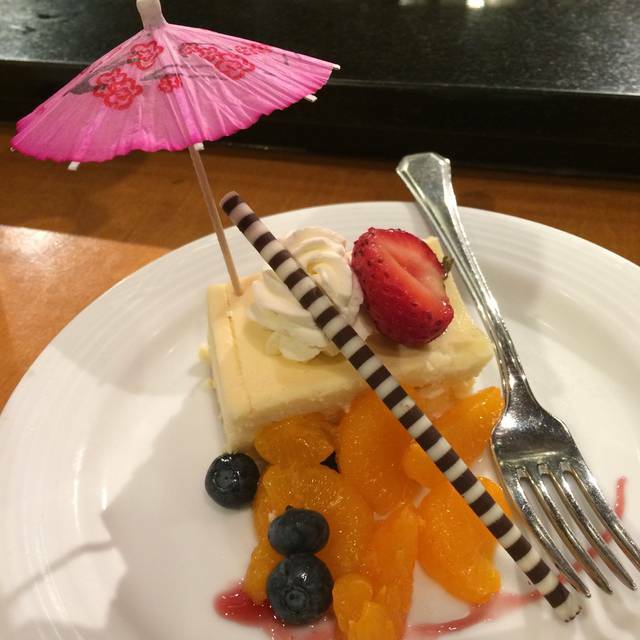 We hope to have the opportunity to welcome you back in the future for a flawless dining experience. The Filet Mignon was tender and tasty. Everything that came with it was really yummy and very filling, good portions. The service was pretty slow, but the waitress was really nice. The chef was good but not as exciting as the other ones at the other tables. Still very impressive. I would return. Dinner for 2 costs us about $140 with no appetizers, desserts or drinks. Great special occasion spot with generous portions! Our kids thoroughly enjoyed the showmanship of our skilled chef. Food was delicious and service was impeccable. Great service from Liya lee and Juliya on Valentine’s Day. Fantastic experience, will be returning.